Home > Updates > Giddy Up! The Eternal Anchor Ranch is up and running! We have big plans for the 5-acre piece of land. 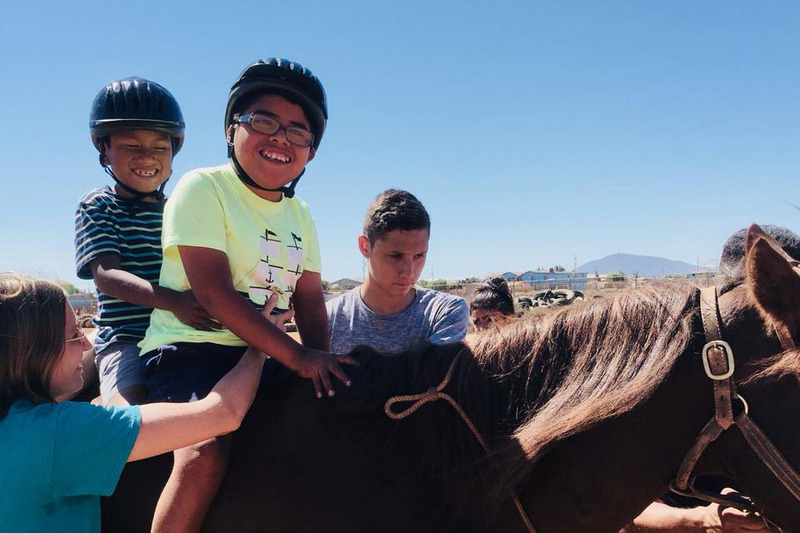 We are offering therapeutic riding sessions to children in our community. We will also be creating a park area for families that have children with special needs. We want to create a place where parents can bring all of their children and enjoy an outing together. That means a new playground, a volleyball court, LOTS of animals, gardens, and more! 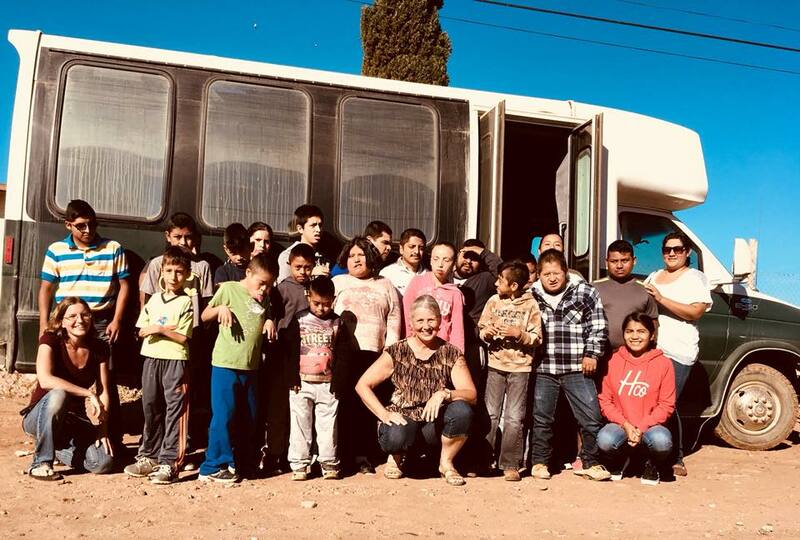 If you want to donate to this project, click HERE. At Eternal Anchor, we teach our students the importance of community service. Every Friday, our older students partner with our Adult Program to go into the community and do work projects. Today they are volunteering at a local senior center. They help cook and clean and they spend time visiting with the residents. We love to see how excited they get on Fridays. They are so proud that they have the ability to help others and make new friends. At our Adult Program, we teach cooking, cleaning, gardening, physical education and math. Our students are being taught that they have value and God has given them talents and skills that they can use to help their families. Check out this video to see what they do each week. As the weather cools down, we are dealing with colds and coughs at our school. Please pray for our children and staff's health. We are praying for 10 groups to come this summer to help build our girls home. The home will have the capacity for 6 children. We need $60,000 to finish the build. That means 10 groups raising $6,000. We have a couple of groups signed up to come next year but we have available weeks still so please email Austin if you can bring a team down and help or if you can contribute to the project. Please help us spread the word about our child sponsorship program. This is how we fund our programs. You can find more information on our website or you can email us. It is so nice of what you have done there so far for these special need children. they are God special children. and he love each one of them. My youngest Daugther Stella and husband Steve Frankinbuger are there help[ng these children and I am so proud of them. Keep up the good work. and with God help and the people out there you will be okay. GOD BLESS YOU ALL.